Discover the family ministry of Faith Church. Faith Kids is focused on helping your children build their faith by using Bible stories, songs, and group activities designed for kids 6 weeks old through 5th grade. 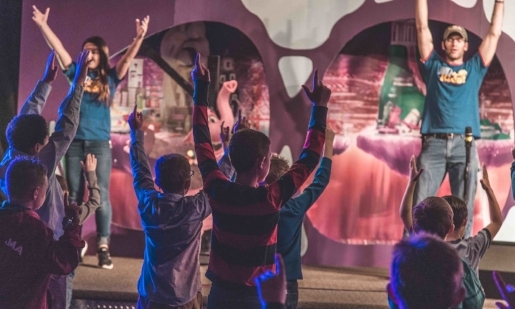 Middle school and high school students at Faith Church participate in everything the adults do. 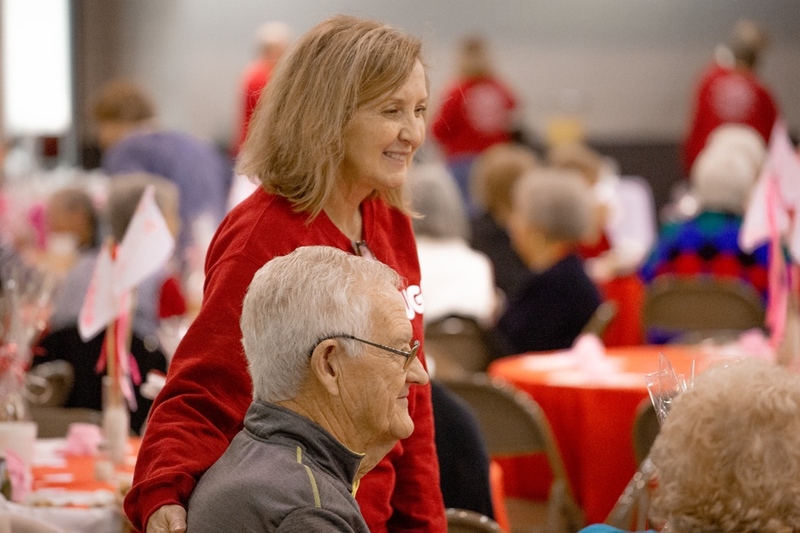 They volunteer on Serve Teams, get involved through Connect Groups, give their resources, and invite their friends and family to worship with us. Youth also attend their own special events to help them grow their faith, character, and relationships. 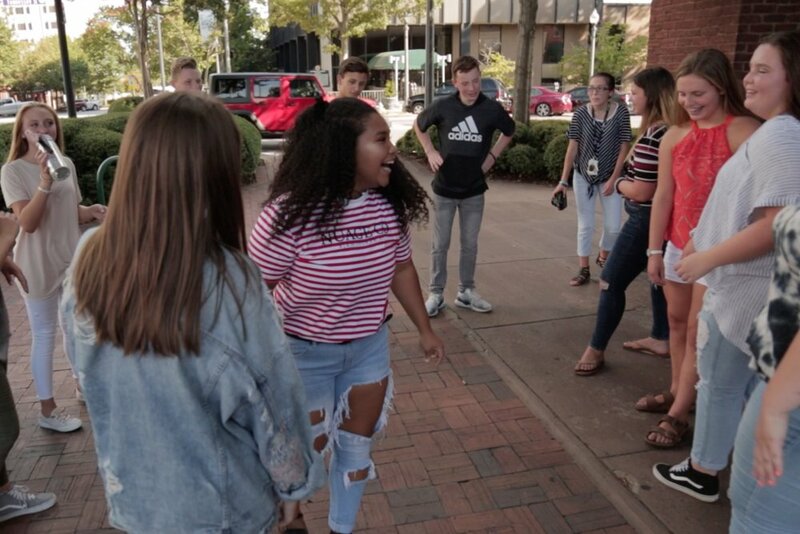 Young adults at Faith Church volunteer on Serve Teams, get involved through Connect Groups, give their resources, and invite their friends and family to worship with us. 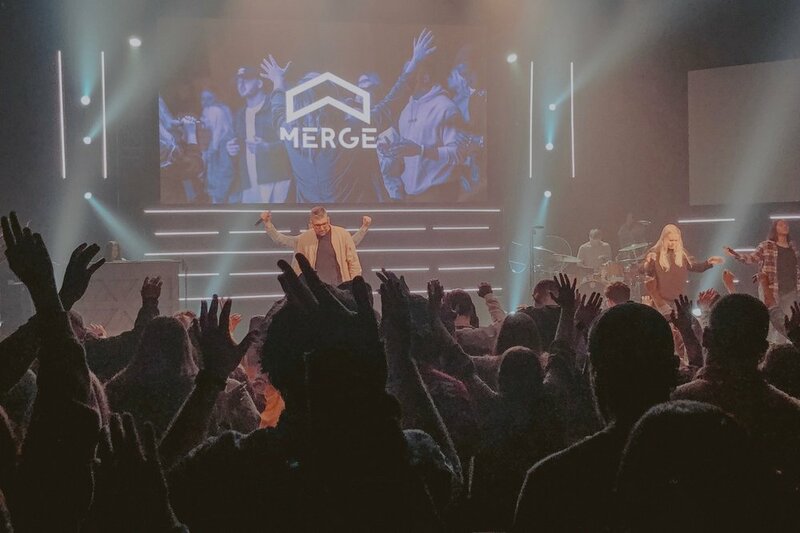 Merge is our Young Adult's worship service. You can expect a laid back environment, so come early to hang out, grab coffee and connect with other young adults. During service, you will experience God through worship and a Biblical message. The Classics is our Senior Adult Ministry! FC School of Ministry is a two-semester Leadership Development System where select individuals will gain experience and education in ministry. These experiences are designed for discovery and exposure to the things of God, so that students develop a biblical foundation that cannot be shaken. Open your heart and see the evidence of God’s presence all around you as you listen to original music written, produced, and performed by our worship team. Learn the four values that keep the vision of Faith Church clear. These values reflect our priority to reach people with the Gospel. See how we view God, Jesus, the Bible, man, and many significant aspects of our faith. Firmly rooted in Scripture, the beliefs of Faith Church guide our decisions as a church. Meet the team who set the vision of Faith Church.